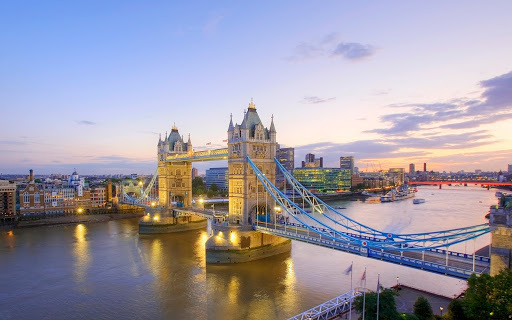 Status Quo kick off their 2012 Christmas tour, QuoFestive, this December. 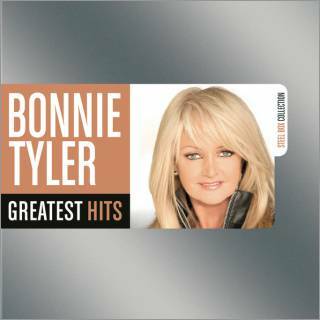 The band will be joined at the shows in Cardiff, Birmingham and London by the legendary Bonnie Tyler and also on all dates by a very special guest (to be announced shortly). 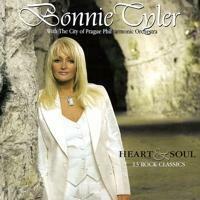 which has just been awarded a BPI Silver Sales disc. AND I'LL BE THERE ! 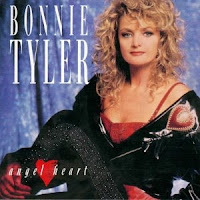 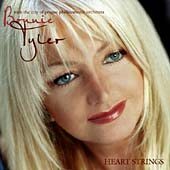 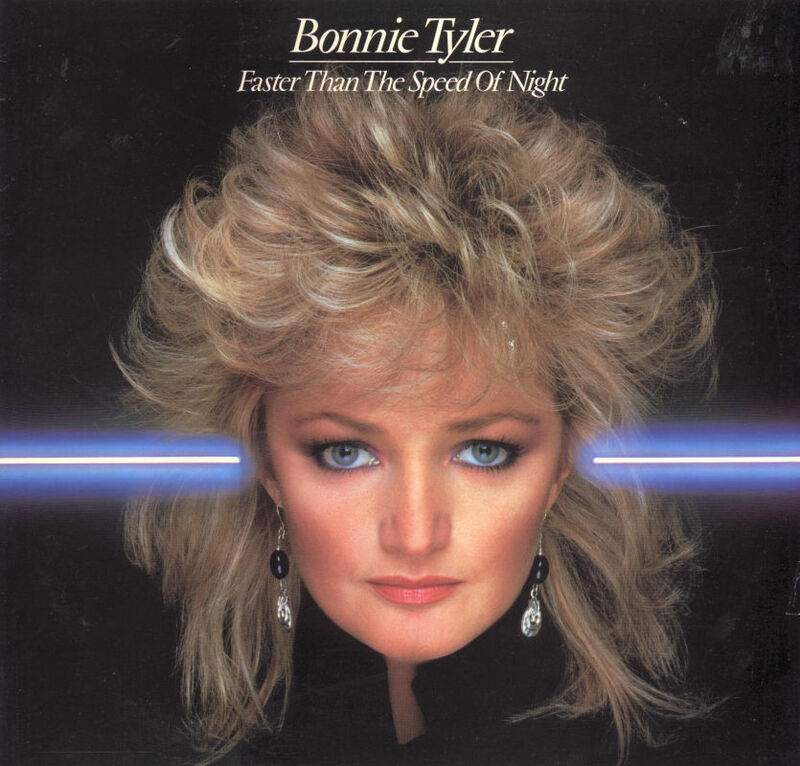 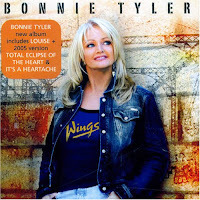 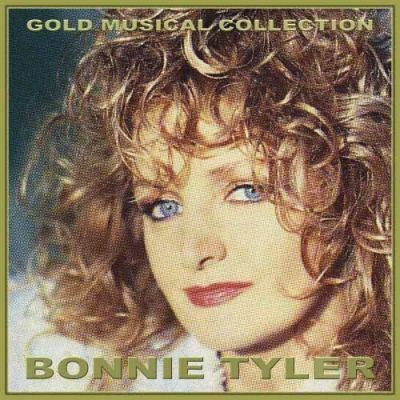 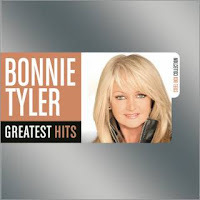 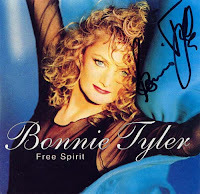 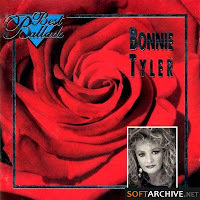 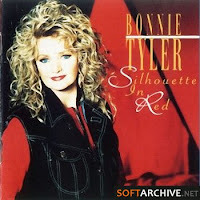 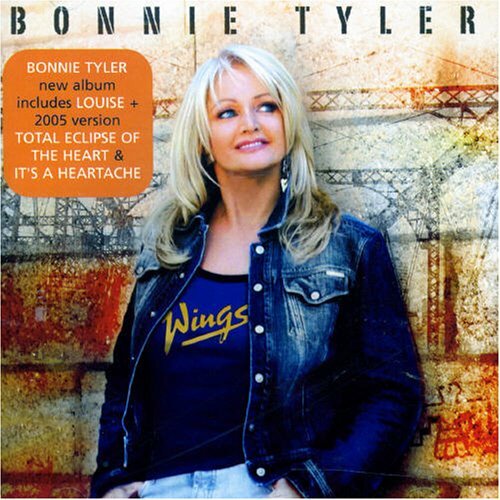 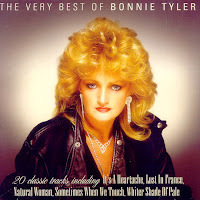 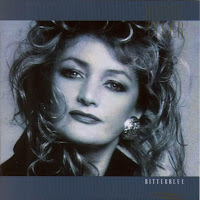 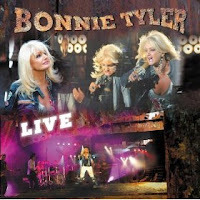 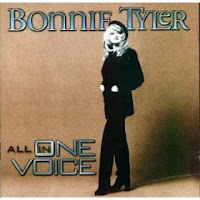 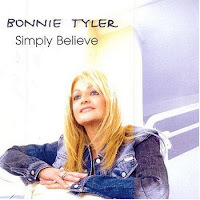 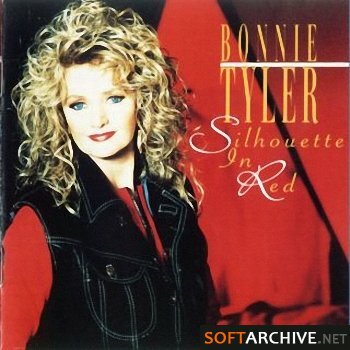 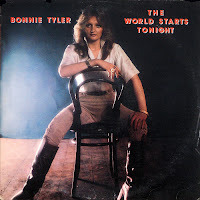 AND I PLAN TO RECORD THE CONCERT TO SHARE HERE..
Bonnie Tyler - 2002..Heart & Soul aka 2002,,Heart Strings"
BONNIE TYLER...1983..Faster Than The Speed Of Night ========================== [single download]1. 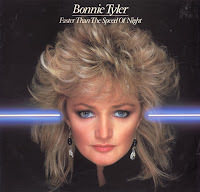 Have You Ever Seen the Rain? 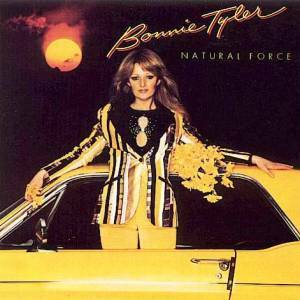 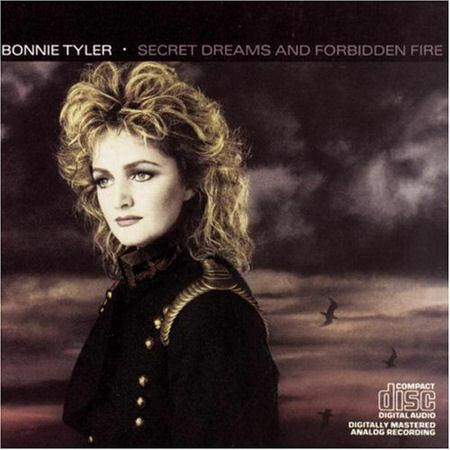 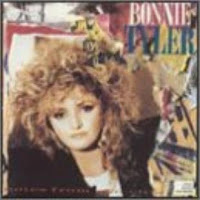 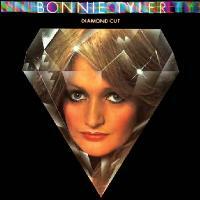 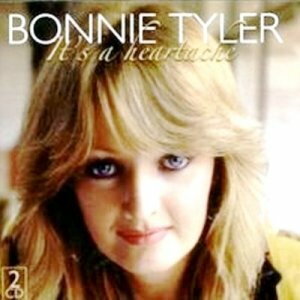 Bonnie Tyler - Have You Ever Seen The Rain!